Shayari on love in Hindi. 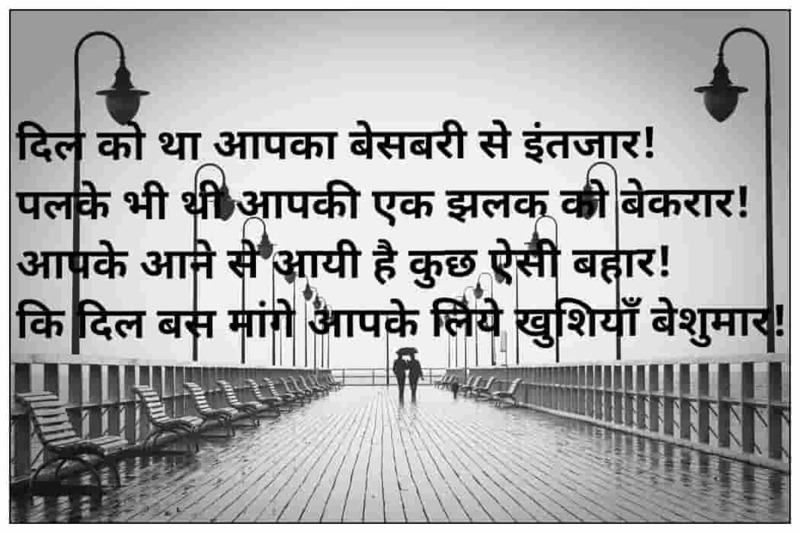 Are you looking for Shayari on love in Hindi, Shayari on love in English, Shayari on love sad, Shayari on love in Hindi with images, beautiful Shayari on love, beautiful Hindi Love Shayari? 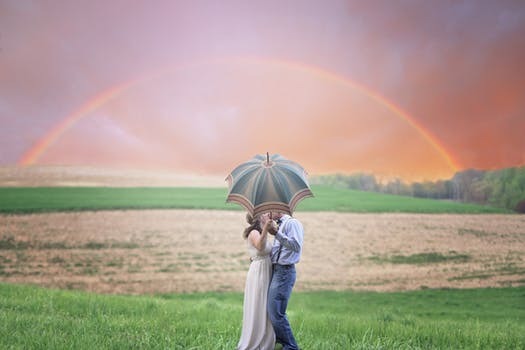 Romantic Shayari is a very ancient way to express your heart out with your partner. 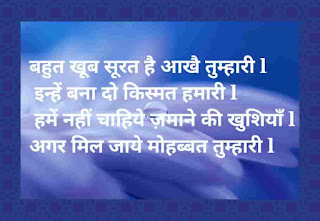 We have tried our best to provide you love Shayari of every type. You can read and download from any of the categories as per your choice and speak out your feelings in front of the person whom you love the most in this world. Deewangi Nahi To Or Kya Kahein Isse ? Agar Jahan Mein Apna Koi Aur Bhi Hota. तुम्हे लगा के मैने कभी प्यार किया ही नही. Sayad Isiliye Ban Jaati Hai Aksar Anjaane Mein Koi Rubai. 🌷🌸🌼देखा है मैने भी कई खूबसूरत चेहरा. उन चेहरो मे कुछ खास लगता है एक चेहरा. Kaun Jaane Kaise Mar-Mar Kar Jeeta Raha Main. Abhi Se Hi Tum Itna Kyu Bechain Ho Jati Ho. Is Do Pal Ki Zindagi Mein Tanhai Kyu Hai ? Logon Ko Humse Ruswai Kyu Hai ? Kia Kahoon Kaisi Aziyat Say Guzar Aaya!! Hello, This is Biplab Singha. l am a Student as well as per-time Blogger and Web Developer. Learning new things is my Hobby. I believe on work. "Everything is possible when you crazy, Nothing is impossible when you are lazy"